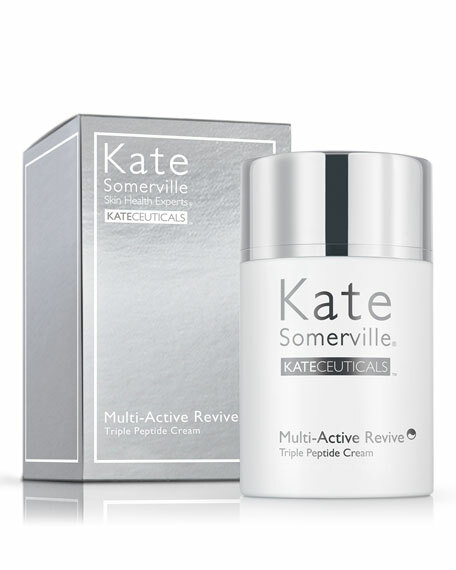 Kate Somerville KateCeuticals Multi-Active Revive Triple Peptide Cream, 1.7 oz. 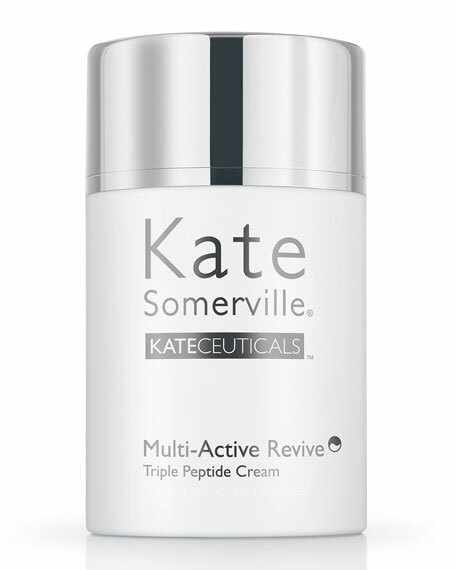 Revive, hydrate and firm your skin with Kate's luxuriously lightweight Triple Peptide Cream. 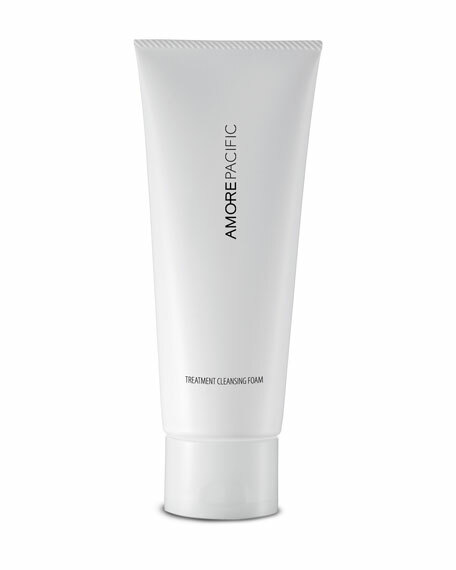 Formulated with advanced Ceramides, Amino Acids and a potent Triple Peptide Blend, this powerful anti-aging cream helps visibly smooth the appearance of fine lines and wrinkles and expression lines. Deluxe natural Seed Oils, including Jojoba, Babassu, Sativa and Macadamia instantly soften, revive and moisturize fatigued, dry skin. Super-Antioxidants and Vitamin C help firm and brighten, while ultrafine Silk Powder provides a beautiful, lustrous appearance for more youthful-looking skin. 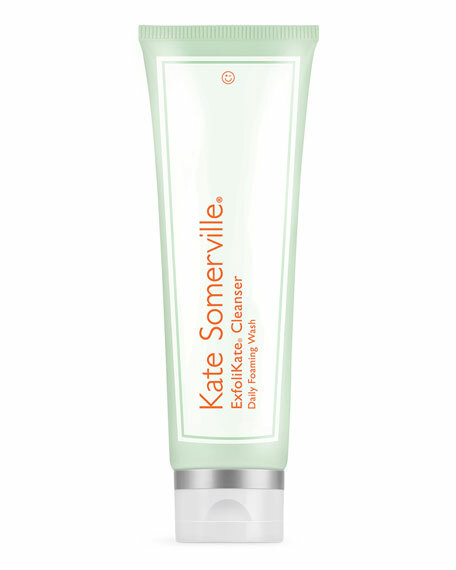 The luxurious, light-as-air formula quickly absorbs into skin, making it ideal for warmer climates. 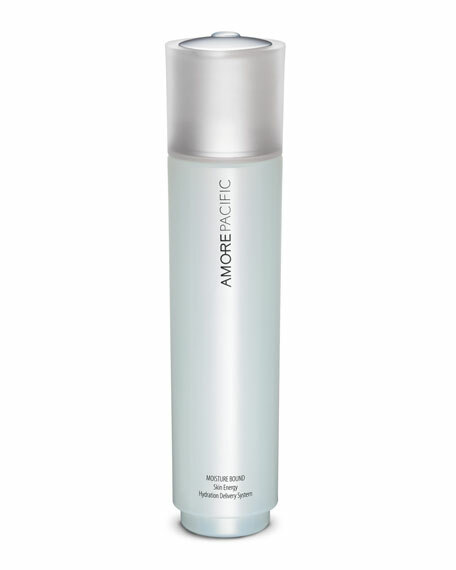 A proprietary, bioengineered TRIPLE PEPTIDE BLEND dramatically reduces the appearance of lines and wrinkles. 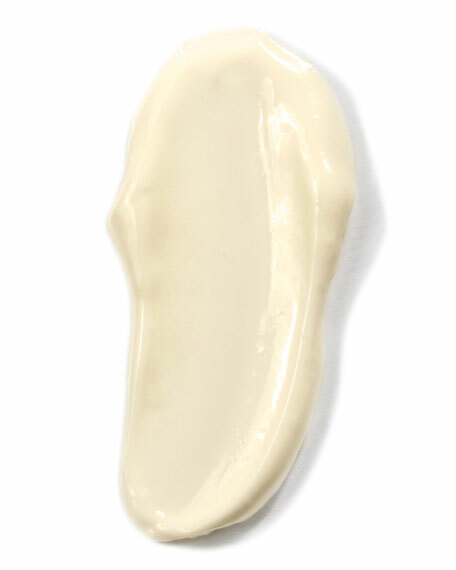 Advanced CERAMIDES maintain skin's delicate lipid barrier while naturally enhancing moisture content to keep skin smooth and supple. Deluxe natural Seed Oils, including JOJOBA, BABASSU, SATIVA and MACADAMIA have exceptional moisturizing properties and instantly soften, hydrate and revive dry skin. BLACKBERRY LEAF EXTRACT and VITAMIN C are powerful Antioxidants that help prevent free radical damage, brighten skin and boost radiance. 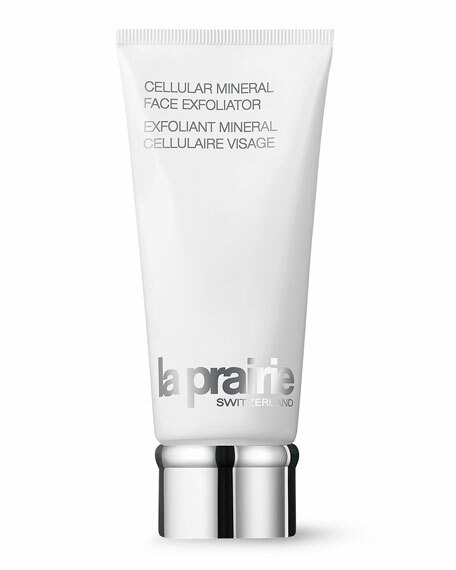 Ultrafine SILK POWDER gives skin a silky feel and a lustrous, youthful appearance.